Dutch financial services group ING Groep NV (AMS:INGA) on Friday revealed an agreement to dispose of its 49% in South Korean insurance joint venture KB Life Insurance Company Ltd for KRW166.5bn (USD149.1m/EUR114.1m) in cash to JV partner KB Financial Group Inc (KRX:105560). 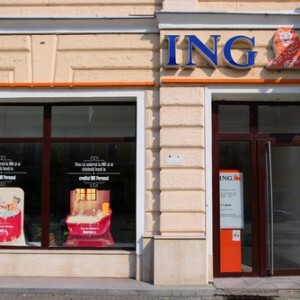 Pending regulatory approval, the deal is seen to wrap up in the second quarter of 2013 and to have no material effect on the group’s results, ING explained. ING is selling this business as part of plans announced earlier to exit its insurance and investment management businesses. The Dutch group is in the process of selling the rest of these operations in Asia, including ING Life Korea and ING’s funds management business in Korea. Set up in 2004, KB Life offers savings, annuities and protection products to individuals and families in South Korea.